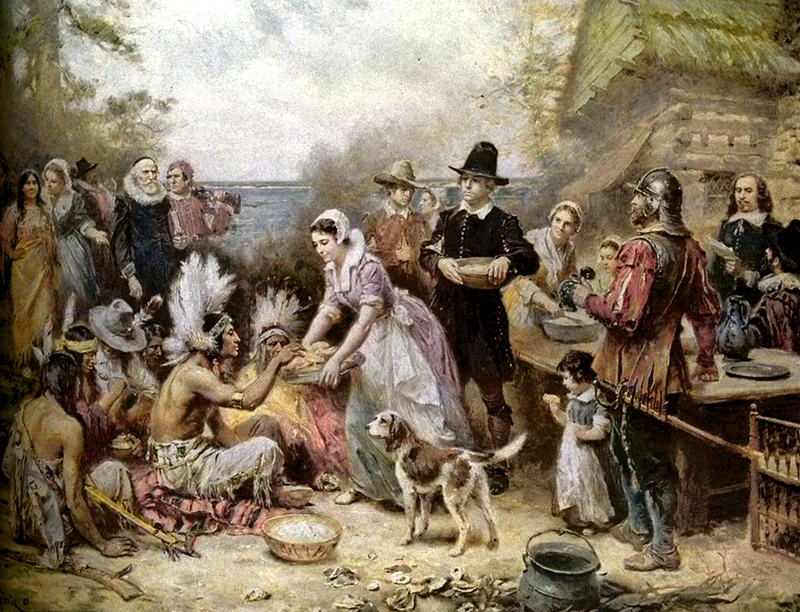 The Puritans came and they asked us Indians to shut our eyes and pray. And we did. We then found we had their Bible in our hands and they had our land. Then they sent us to Church and we had to pay Tithe to be accepted. Now we sing their song: ‘Nearer to God to you’ while making a down payment for our funeral. It’s so great to be Christian and we are so grateful. …and you eat and are satisfied. 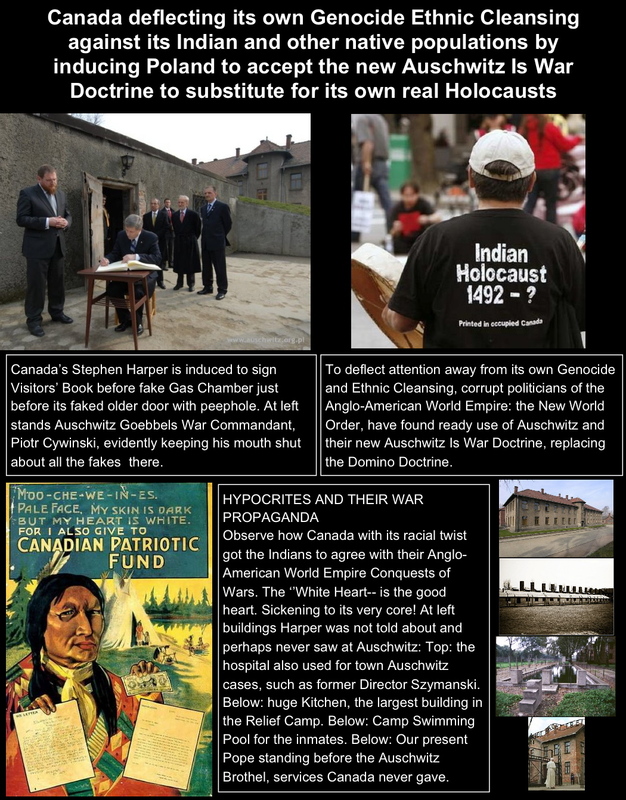 The American and Canadian Indian Holocaust. An attempt to silence, cover-up, and confusion. A political conspiracy in action. Previous Previous post: Should the German Bild tabloid be made to pay Reparation to Palestine?